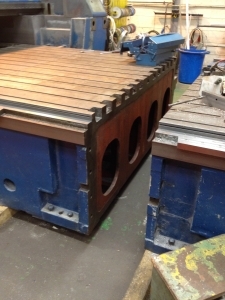 VWM Technologies has just won an order to completely refurbish and modify an eight meter Marwin vertical milling machine. No mean feat for a machine that weighs 32tons. The machine has been broken down into sections and transported to VWM Technologies premises where the work can begin. 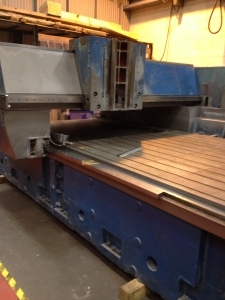 The machine is now in VWM’s workshop and is now undergoing a complete strip down. Tune in for stage 2 in a couple of weeks..